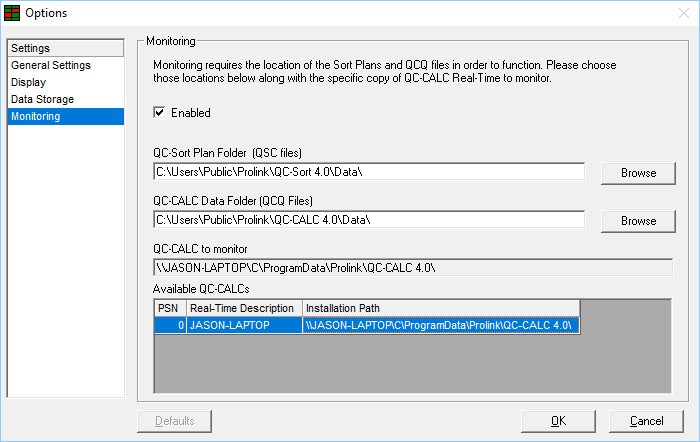 As of QC-Sort 4.0, you can now monitor a copy of QC-CALC Real-Time 4.0 and automatically open the correct sort plan based on the currently open part file. Simply set up and enable QC-Sort Monitor Mode in the Options area. 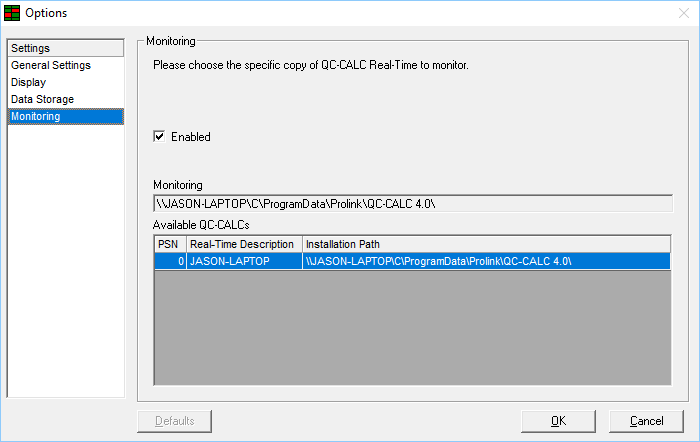 QC-Sort will monitor a particular copy of QC-CALC Real-Time 4.0. Whenever QC-CALC opens a new database, QC-Sort will look up any associated sort plans and open the first one found. This creates a seamless integration and allows users to be hands off with the sort plans during inspection.